X3M music vocal house, professionally known and referred to as Simi is certainly a bag of talent. 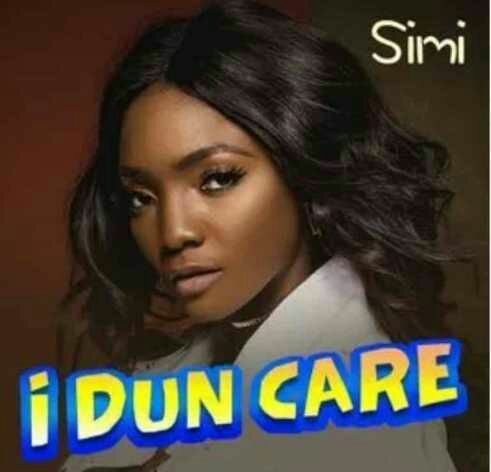 After the release of the Deluxe edition of Simisola album, Simi releases her first official single of the year titled “I Dun Care”. The singer announced via her Instagram and Twitter pages on the 8th of August 2018 that the record will be released shortly and keeping to her words, the number just surfaced. I Dun Care is a record that embodies a lot of musical elements and would surely peak on the charts.